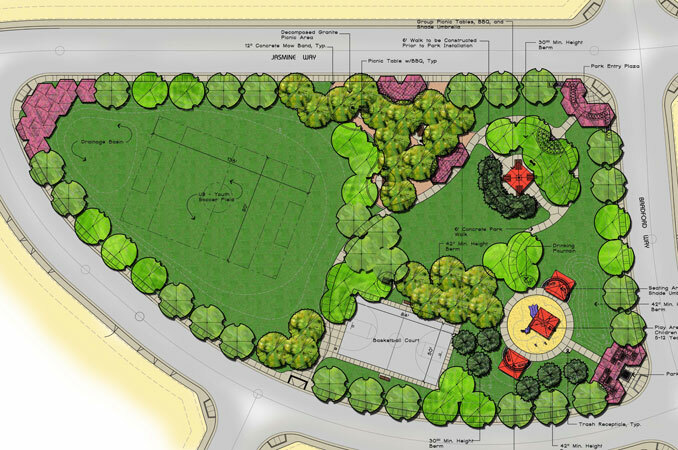 HWA Landscape Architecture and Site Planning is a premier landscape architect serving the San Francisco Bay Area, the South Bay Area, the North Bay area and the Sacramento area. We bring over 30 years of experience in site planning and landscape design, and have completed a large variety of projects including custom single family homes, production housing, multi-family dwellings, commercial projects, public parks, schools, and churches. Clients include the KB Home South Bay, Toll Brothers, Taiheiyo Club, and parks departments throughout northern California.